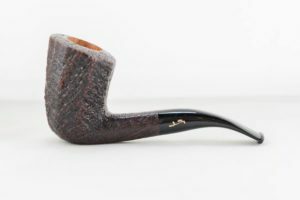 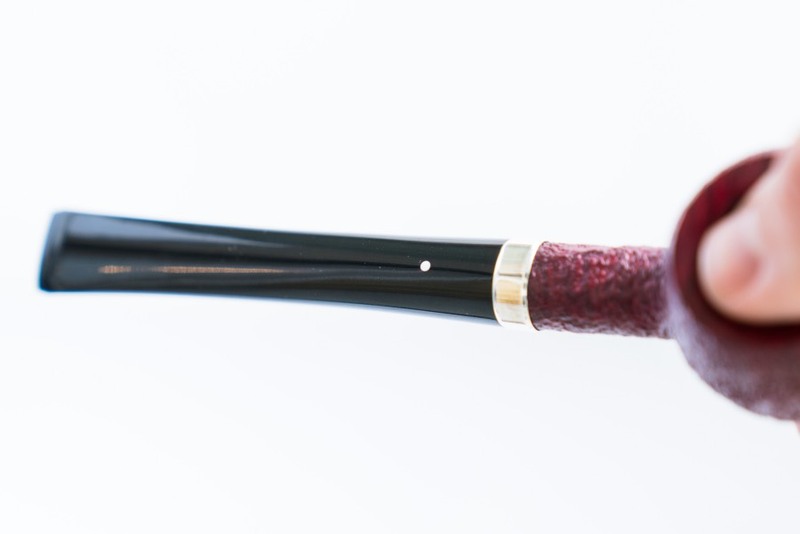 View cart “Savinelli Autograph Sandblast” has been added to your cart. 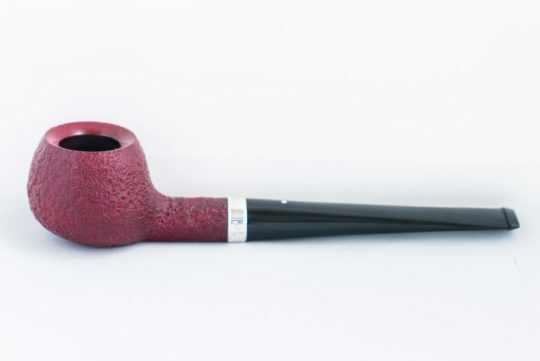 A beautiful, elegant prince. 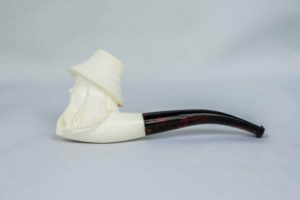 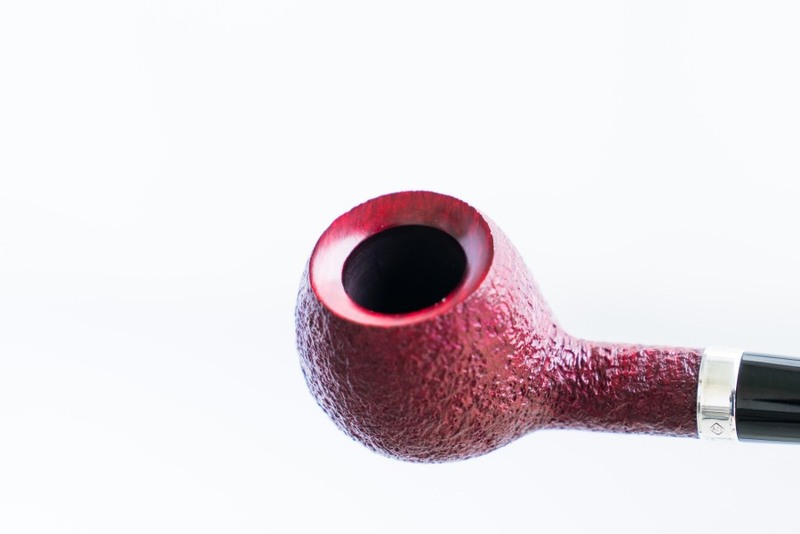 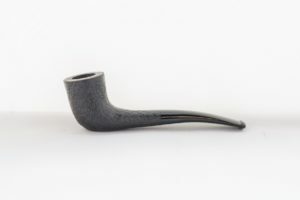 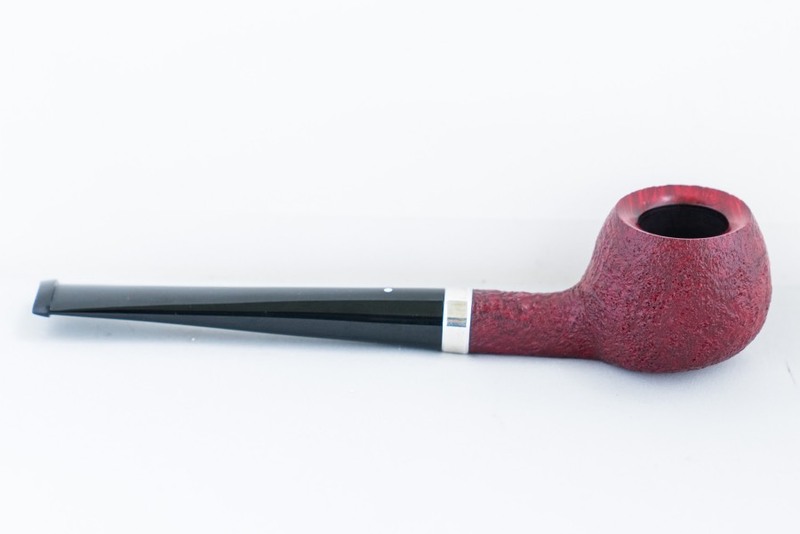 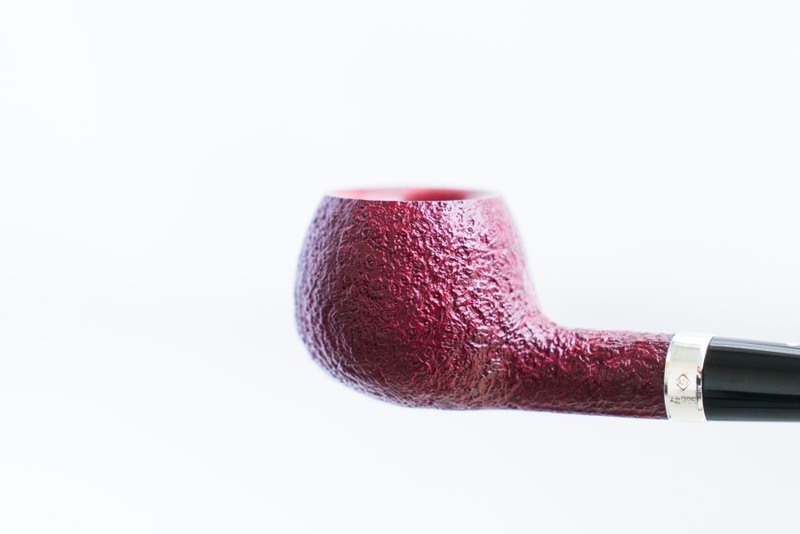 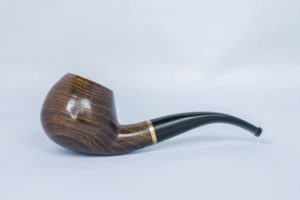 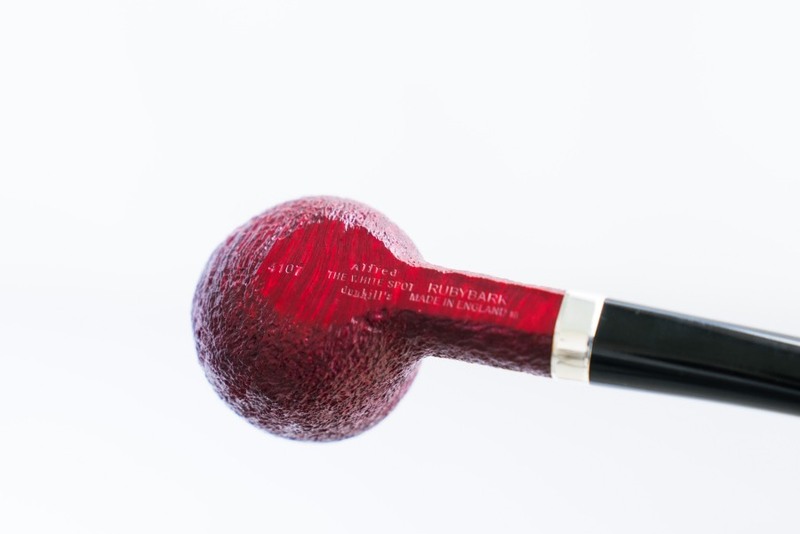 This straight-stemmed pipe subtly distinguishes itself from the traditional shape. 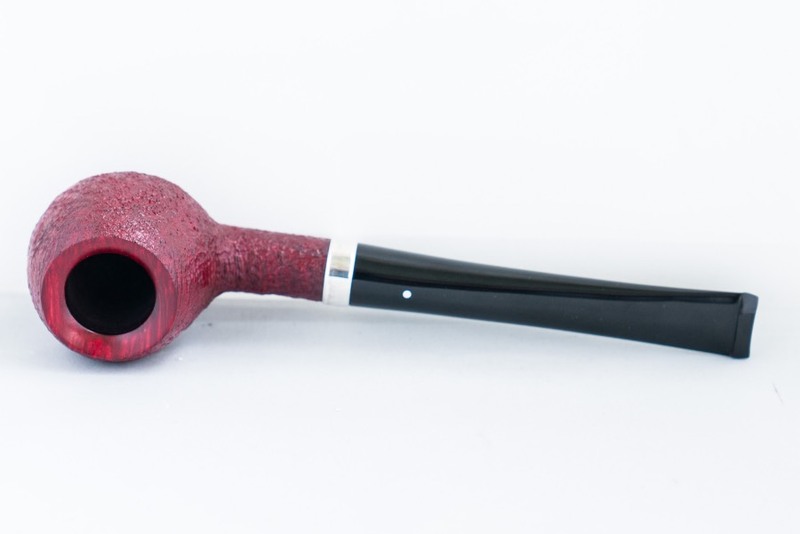 The ruby finish is visually appealing but not garish.